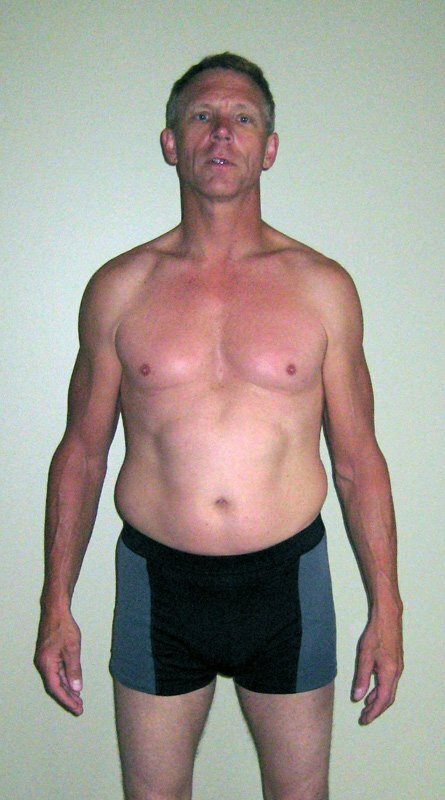 Craig got started on his way to a fit and healthy lifestyle because he knew his path needed to change. 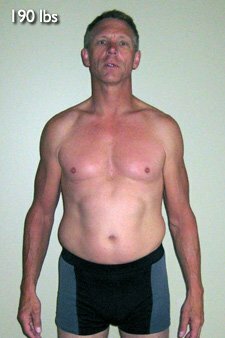 Read on to see how he changed his body and mind. I got started because I felt I needed to change some things in my life. I was a corporate executive with all the perks, flying first class and living in hotel rooms. I thought my life and family were just great. Well that all changed, I lost my job of 22 years, my wife of 25 years decided to run off and my dad died. Up to this point my coping skills were work and alcohol. If I continued this way things were only going to get worse, so I decided to try something new and direct my energy in a positive matter and place. I decided I would re-create myself and make a major mind and body shift. make a major mind and body shift. 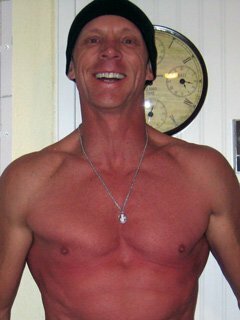 I did it by reading Bill Phillips&apos; book "Body For Life." It gave me a starting point and belief that I can in fact change who I am and how I look. Hitting the gym to get rid of my frustration and anger seemed to work better than hitting the bar. 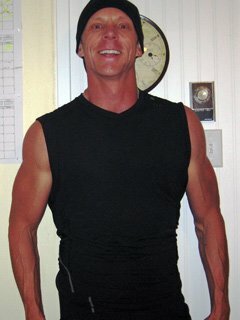 So I wrote myself a workout and nutrition plan. I posted it on the wall in various places in my home so I would not forget about my goal. I followed the plan without exception. As the weeks then months went by I starting getting compliments. My body was changing and so was my attitude toward life. Weight training became my point of power, I felt that if in fact if I could rebuild my body, I could handle any stress or achieve anything I put my mind to. 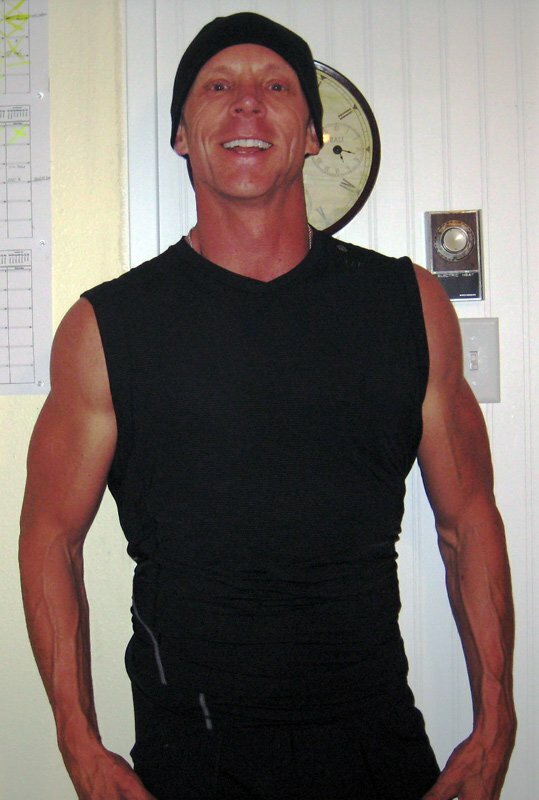 I&apos;m so amazed at how my body responded to weight training and proper nutrition at my age. I have two boys that are 25-and-30-years old. When we&apos;re out together most people don&apos;t believe I&apos;m their father. Stay focused and believe with your entire heart and you can make anything happen. Like they say, it is never too late to start. So start today because you can never replace today, it&apos;s gone and you&apos;re one day older. 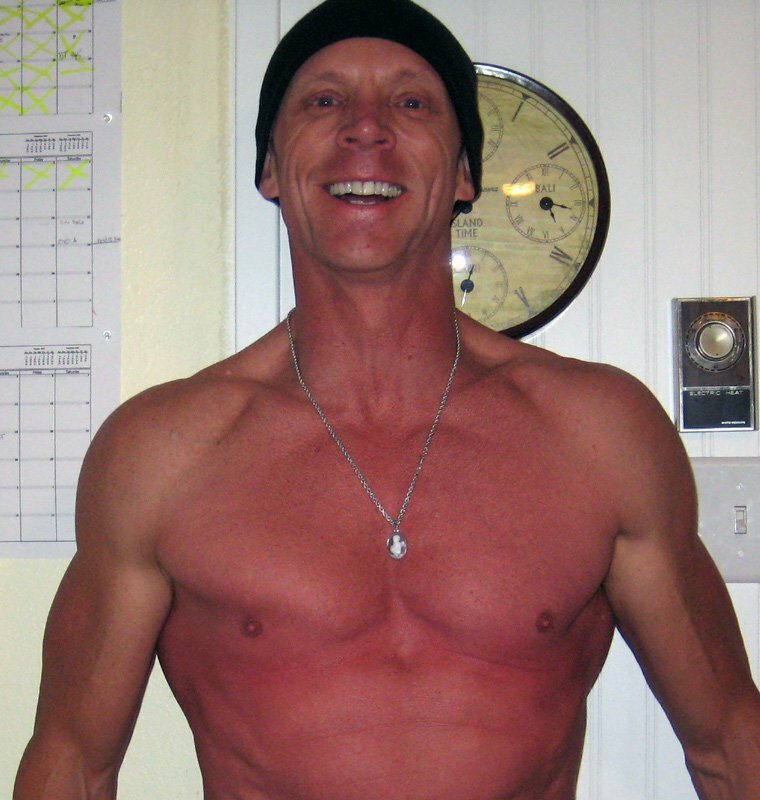 I will be 60 in 8 months with a goal of 190 pounds and less than 10% body fat. I have no doubt I will achieve it. training and proper nutrition at my age. I eat 6-7 small meals per day, 3 hours apart plus lots of water. My target is 1.5 grams of protein per body weight. I diet for 6 days per week. Most people are great starters but few people are great finishers. Write yourself a 3-month program with the focus on finishing; knowing that each day is a step toward great results. Train your mind to believe because the body always follows what the mind tells it to do. The body will never give up until the mind tells it too. I&apos;m not different than anyone else, if I can do it there is no reason you can&apos;t do it.